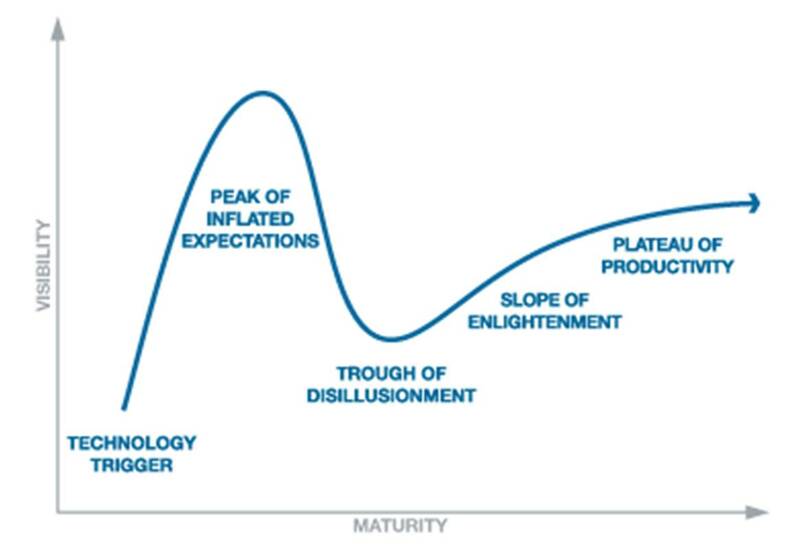 It sure feels like we’ve been through the technology trigger phase, the inflated expectations phase, and are now well into the trough of disillusionment phase. What’s more interesting is the question of what will lead us onto the slope of enlightenment? 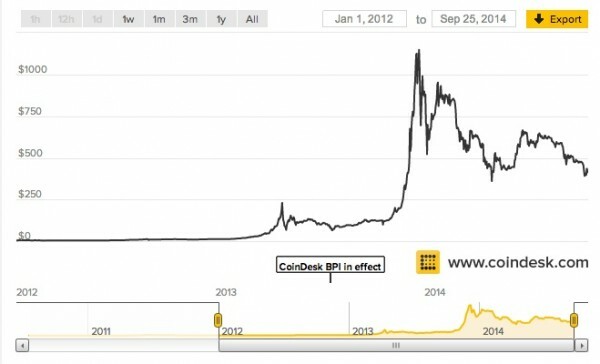 I am thinking that we will start to see native applications of Bitcoin. These would be things that simply could not exist without this technology. Donating money to charity with Bitcoin is awesome, and I do it regularly, but it is not a native application of Bitcoin. I plan to write more about these native applications because I think they are the key to getting to the next phase in the Bitcoin adoption cycle.